Here you will find some facts about us. 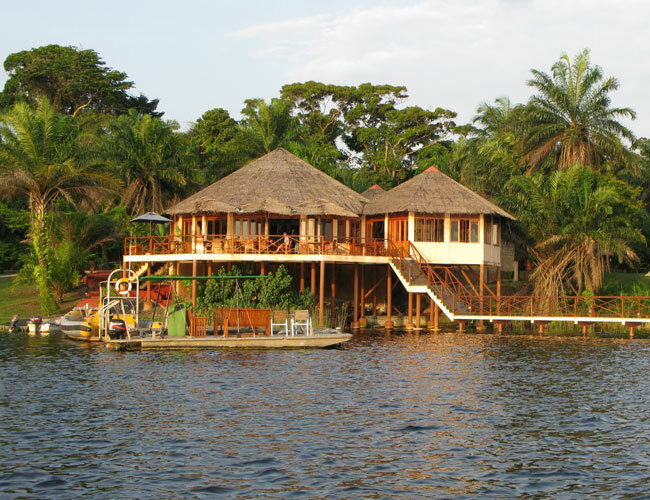 Africa’s Eden is a Tour Operator and Ground Operator, with its own accommodations in west central Africa. Based on the concept of ‘Tourism pays for Conservation’, we arrange exclusive trips to the Dzanga-Sangha Reserve in the Central African Republic, Loango National Park in Gabon and the islands of São Tomé & Príncipe. Born from Director Rombout Swanborn’s dream of seeing a sustainable approach to conservation, Africa’s Eden has evolved from a modest project to develop low-impact tourism and conservation in Gabon to a full service company offering fly-in Lodge-accommodation , whale observation, a primate research station, a gorilla orphanage and impressive bush camps. Mike Fay’s Mega transect was a historic journey that, in no small way, directly led to the creation of 13 new national parks by Gabon’s president, Omar Bongo. He walked 456 straight days across the Congo forest to create awareness on the vulnerability of the region’s biodiversity. Loango National Park, one of the 13 new parks created in 2002, has been doing well till date thanks to the efforts of SCD (Société de Conservation et Développement) and its parent company, Africa’s Eden. Africa’s Eden which saw its rise from Operation Loango, has evolved from a low-impact ecotourism and conservation initiative, to a full service fly-in Lodge offering whale observation, a primate research station, a gorilla orphanage and impressive bush camps. Gabon, São Tome and príncipe and the Central African Republic are all relatively new to large scale tourism, let alone “conservation tourism”. 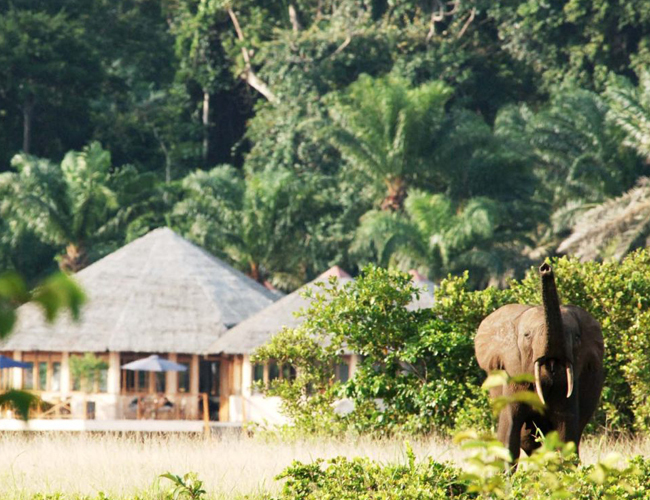 Africa’s Eden believes that responsibly attracting tourists to its operations in the west central African region will go a long way to increase awareness of the secrets that lay hidden in one of the world’s most environmentally pristine locations. The various conservation efforts and wildlife projects, such as the efforts by the Wildlife Conservation Society and the Fernan Vaz Gorilla project respectively, directly make a difference in providing new jobs and responsibilities in the various projects, lodges and accommodations. ATTA- Advancing tourism to Africa (Member). 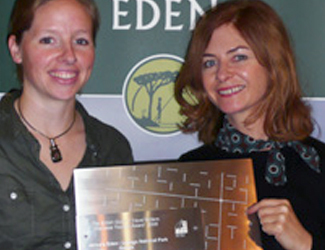 British Guild of Travel writers: Best overseas project 2008. 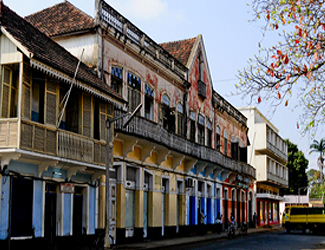 Gabon amongst 15 finalists of the Geotourism Challenge.